The Power of Storytelling - by and for our own Global Crowd. Be inspired by our blogs, interviews and project updates. See Blogs Share your story! De crisis in Suriname houdt mij niet tegen! Featured blog: 40 jaar Surinaamse Srefidensi! How can you contribute to a better world!? Share your passion and inspire us and others with your story. The new way to invest and contribute to social, creative or innovative projects or great idea?s for an even better and more beautiful Suriname. en Waarom? Hoe start ik een CrowdFunding Campagne? We can help you with setting up your own CF campaign. Start reading this manual providing you a CF roadmap. 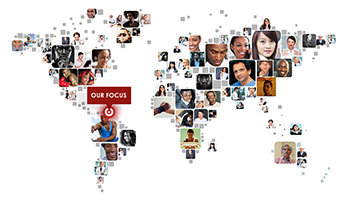 Together we are creating a global network of people, businesses and non-profits focused on an entrepreneurial and innovative Suriname. We are all architects of our own society! We believe that everyone can contribute from his own position and power. Together we are strong! Are you in? 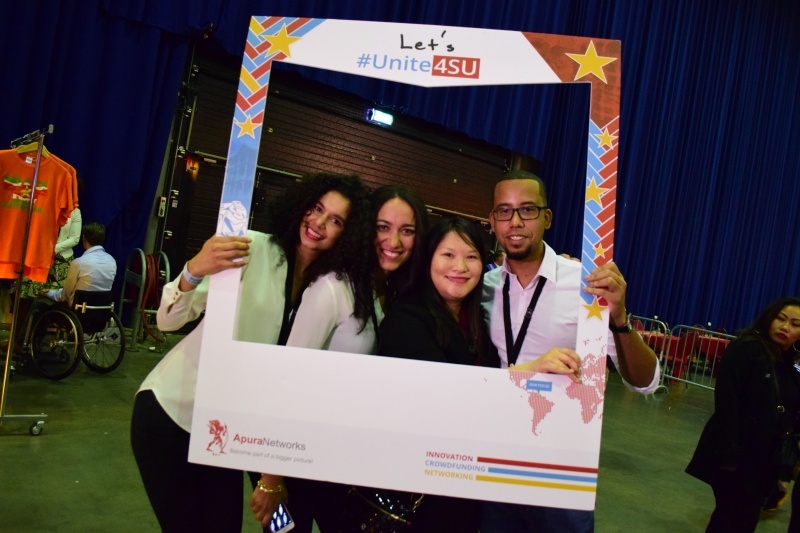 Read more about our global #Unite4SU campaign. Suriname 2050, where could we be? Wat heb jij te zoeken in Suriname? ‘The Black Archives’ zet nieuw crowfunding record op ApuraNetworks! 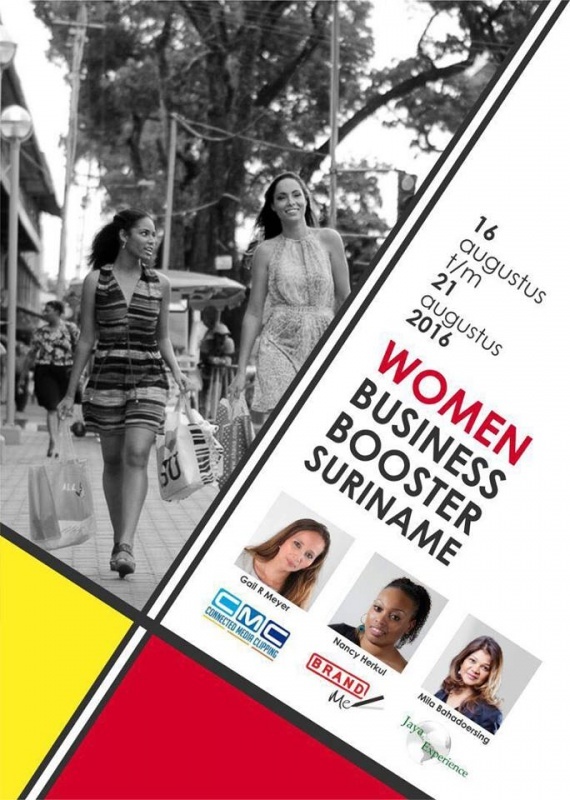 Waarom de Women Business Booster handelsmissie in Suriname en wat kan deze voor jou betekenen?